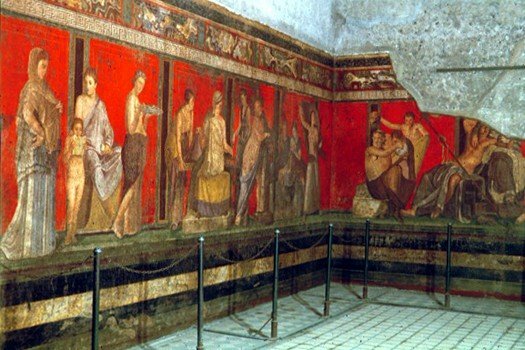 The House of Livia is an almost 2,000-year-old Roman residence that boasts some of the most stunning wall frescoes and floor mosaics you could have witnessed back in the time of imperial Rome. And fortunately for modern-day art enthusiasts, the House of Livia still retains almost all of its spellbinding beauty. The house is said to be the residence of Augustus’ wife, Livia, a woman who was so powerful and influential in her time that even the Roman Senate recognized her with the title Mater Patriae or Mother of the Fatherland. 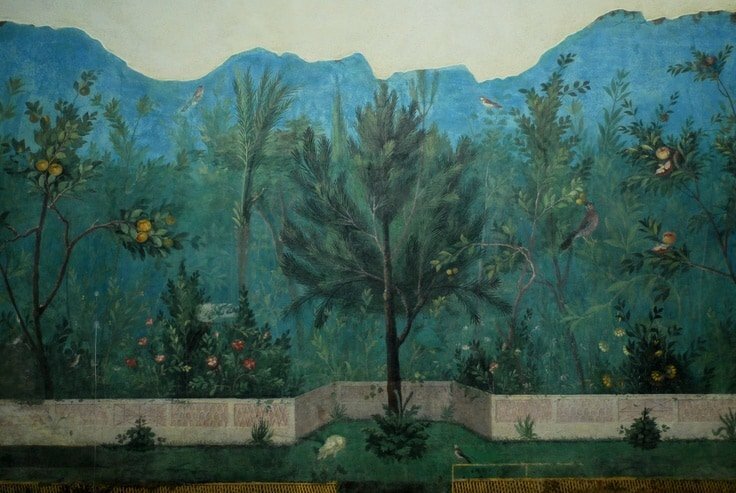 The inner walls of the House of Livia have some captivating and realistic wall paintings depicting the beauty of nature. Exotic birds, plants, flowers, trees; the flora and fauna have been painted with such great attention to detail that researchers were even able to identify individual species. Even though it is almost 2,000 years old, it is still a magnificent example of natural beauty portrayed through art. This monumental column stands as a landmark in the city and is one of the best-preserved monuments of ancient Rome. A stunning structure just by itself, there are in addition a total of 2,662 figures carved into its surface depicting 155 different scenes, allowing it to tell a story of its own. The various scenes portray famous marches by the Roman legions, huge battles (especially ones from the Dacian Wars), negotiations, sacrifices, Trajan’s speeches, and many more contemporary political events. In the scenes from the battles in Dacia, Trajan himself is a prominent figure in the scriptural narrative performing various military tasks. 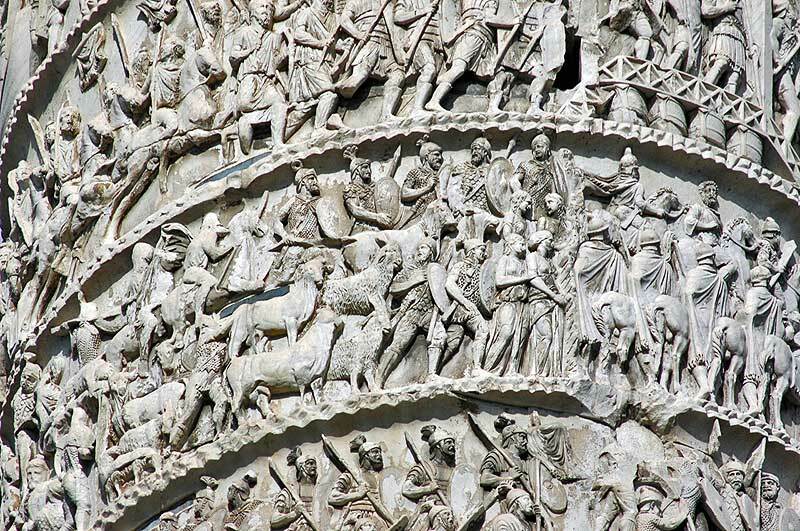 Needless to say, Trajan’s Column and its spiral narrative give a detailed insight into the coordination, administration, and operations of the Roman army. 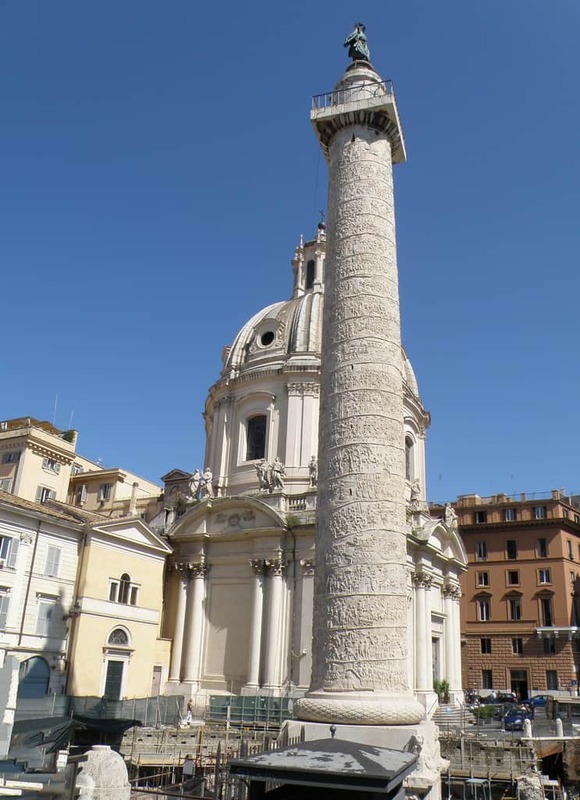 Given its historical significance and prominence as a long-standing landmark, the Column of Trajan has been attracting artists and historians for a very long time. The building of the Altar of Augustan Peace was commissioned by the Roman Senate on July 4, 13 BC to honor Emperor Augustus, who was returning from successful campaigns in Spain and Gaul. On its completion on January 30, 9 BC, it was arguably one of the finest examples of Roman art, and a huge leap in the Roman art of portraiture. Surrounded by high walls, Ara Pacis has two entrances, one on the east and another on the west. Almost all the inner and outer walls have been carved with beautiful sculptures and decorative friezes. But it is the decoration on the exterior of the precinct walls that stands out, along with depictions of a procession of imperial house members on the north and south walls. The east and west walls are carved with images that highlight the themes of peace and Roman civic rituals. The Romans enjoyed a period of remarkable peace during the reign of Augustus, and the altar itself became symbolic of Pax (meaning peace), something that Augustus was able to maintain for a significant proportion of his reign. The Villa of Mysteries could have fallen into ruin when Mount Vesuvius erupted in 79 AD, but fortunately it only suffered minor damage and most of its walls along with their sculptures and frescoes survived. What made this villa stand out was a room within it which was decorated with mesmerizing scenes. This room, located at the front right of the villa, is now known as the Initiation Chamber. The word “mysteries” refers to the mysterious initiation rituals which some individuals undertook when they reached adulthood. Another interpretation states that the frescoes depict a young girl taking part in a ceremonial marriage, following the rituals required to achieve womanhood. Rather than documenting a person’s life achievements, the frescoes in this room show a person’s moral development through the various stages of life. Roman emperors had a thing for establishing larger-than-life triumphal monuments that glorified the major achievements and victories of their reigns. So when the last great Roman emperor Constantine marched back into Rome after a successful campaign against Maxentius at the Battle of Milvian Bridge, he decided to have a monumental arch built to remind the Roman people of his decisive victory over such a formidable enemy. The Arch of Constantine is the largest surviving triumphal arch and since the Roman Empire collapsed at the end of Constantine’s reign, it is also the last great monument of imperial Rome. At an imposing height of 21 meters and with an even larger width, this giant monument consisted of three separate arches – a large one at the center and two shorter ones on either side. 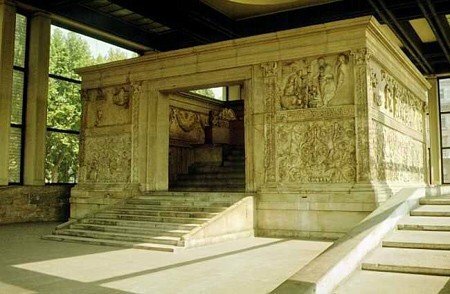 The lower part of the arch contains art depicting the Battle of Milvian Bridge. Modeled on its far more popular predecessor, the Column of Trajan, the Column of Marcus Aurelius was built in honor of the successful military campaigns that Emperor Aurelius undertook against the German and Sarmatian tribes. Its height of 39 meters becomes even more impressive when you add in its seven-meter long underground base. This seemingly straight Doric column is covered in relief sculptures carved in 21 spirals, each spiral outlining the individual campaigns of Marcus Aurelius against the Germanic and Sarmatian forces between 175 and 172 BC. Most of these narratives represent incidents from the two major battles, but there also are some intriguing episodes where Marcus can be seen addressing his troops or where great Roman feats of engineering are highlighted. The carved scenes are more expressive and contain greater symbolism than those on the Column of Trajan, but the latter has more exquisite relief work and the quality of the workmanship is much higher. 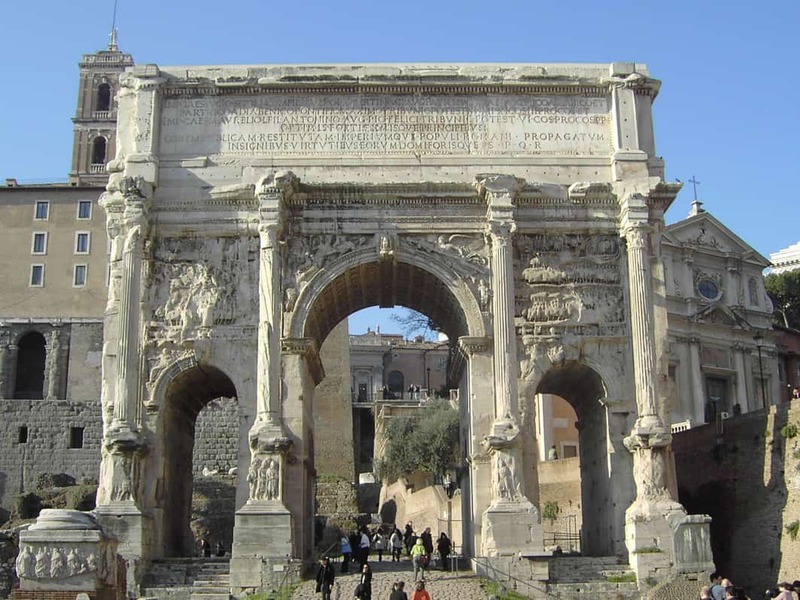 The famous Arch of Septimius Severus was built to symbolize and signify Roman victories over the Parthians towards the end of the second century BC. Septimius had a triumphal arch put up to reflect the military conquests that played a major role in expanding the Roman Empire into areas of present-day Iraq and Iran. Standing at almost 21 meters tall and with a width in excess of 23 meters, this monumental arch was made of Proconessian white marble from the Sea of Marmara. The arch boasts some outstanding sculptures depicting scenes from the military campaign against the Parthians, various deities, and the changing seasons. But perhaps the most noticeable feature on the arch was the inscription on the top originally written using gilded bronze in dedication to Septimius Severus himself and his two sons, Caracalla and Geta. 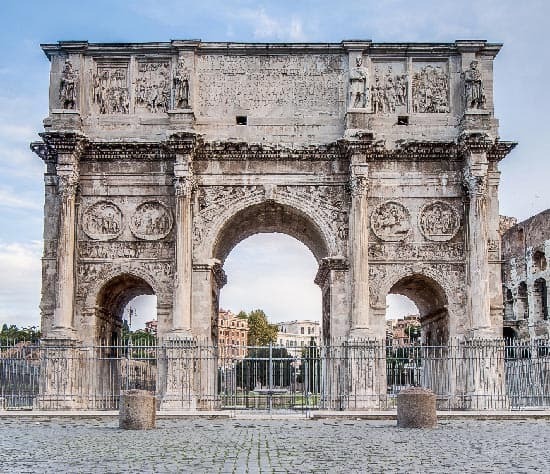 One of the most stunning pieces of Roman architecture, the Arch of Septimius Severus stands to this day as a lasting monument to ancient Rome. 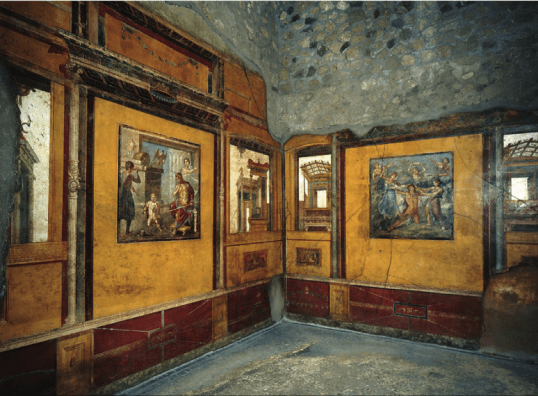 The House of the Vettii used to be one of the most luxurious and famous residences in Pompeii back in the Roman era. Fortunately for modern-day art lovers and enthusiasts, the spectacular interior of this residence was preserved by the eruption of Mount Vesuvius somewhere around 79 AD. It boasts a number of stunning wall frescoes from that time. The biggest spectacle of all is in the Ixion Room which showcases an artistic display whose roots lie in ancient Greek mythology. Almost all the walls in the House of the Vettii are adorned with beautiful mosaics, each with their own story to tell. But the Ixion Room is best known for its depiction of the suffering of Ixion. Ixion was tricked and punished by Zeus when he tried to win the love of Hera. The fresco portrays the scene where Hermes declares that Ixion should be chained to a fiery wheel. Hephaestus can be seen turning the wheel while Hera sits by on the throne listening to a woman pleading for Ixion. It is the imaginative retelling of this famous mythological event that makes the fresco stand out. Although this masterpiece is more reminiscent of ancient Greek art and culture, the Roman marble copy of the spear bearer or the Doryphoros is remarkable. This gem is said to be the Doryphoros of Polykleitos, an astounding Greek sculpture depicting an athlete bearing a spear in his left hand with the tip balanced over his shoulder. The earliest Roman marble copies date from 120 to 50 BC in Pompeii. 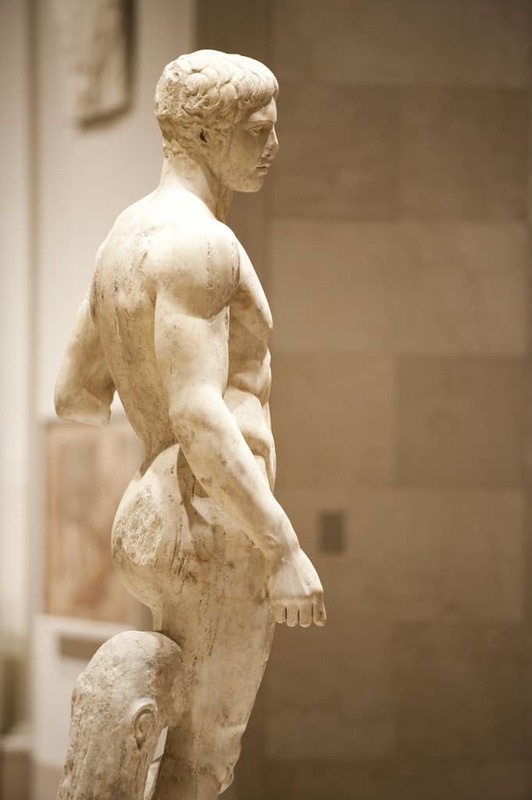 Instead of making the sculpture out of bronze like the ancient Greeks, the Romans created their Doryphoros using marble, which was far cheaper. This led to a popular trend among the ancient Romans of including one or more such statues in the gardens and houses of wealthier patrons. While nothing of the original spear bearer survives today, its popularity among Roman patrons and emperors led to its prominence in art history. The ancient Romans had a knack for integrating wonderful pieces of art with the practicalities of daily life. Roman mosaics truly reflect this artistic flair since they were used to depict scenes of everyday life in ancient Rome. The mosaics were wonderful and elaborate paintings or patterns that the Romans made using small pieces of ceramic tile. These dazzling specimens were then used to cover counter tops, walls, and sometimes even entire floors. The mosaics were not only beautiful to look at but the ceramic helped to keep the house cool and it was easy to clean. 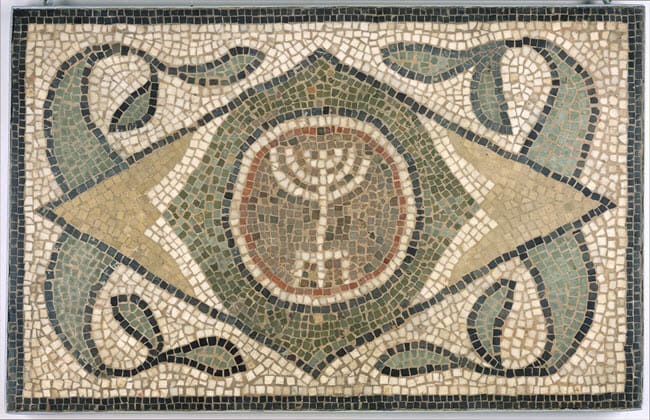 The Romans created different styles of mosaics that varied in shape depending on the individual ceramic tile or stone. These individually painted stones were then put together in a unique pattern to depict scenes from everyday life. From the list above, it is easy to conclude that ancient Roman art included a wide range of artistic techniques and made use of pretty much any resource that could be constructed into a long-lasting piece of art. The ancient Romans used ceramic marble to create wonderful mosaics, and at the same time they also used a mixture of different types of marble to create sculptures of lasting historical significance. Being the capital of a thriving empire, Rome remained the hub of artistic flair in the republican and empirical eras. It is only natural to see Greek, Mediterranean, and even Egyptian influences in ancient Roman art, but these long-lasting monuments and villas showcased some of the most amazing pieces of art and are a testament to the great artistic history of ancient Rome.